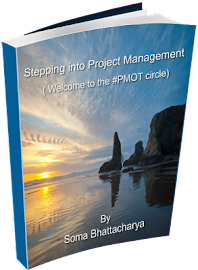 Stepping into Project Management - the journey continues: How do you know- Project management is for you? 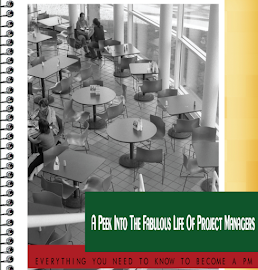 How do you know- Project management is for you? Unveiling my secret project that I have been working on for a few months now- If you would like to try it out for me please, let me know. 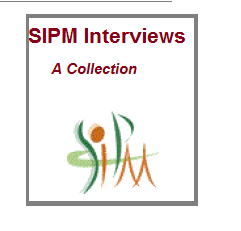 Just email me with the subject line: want to try out SIPM. 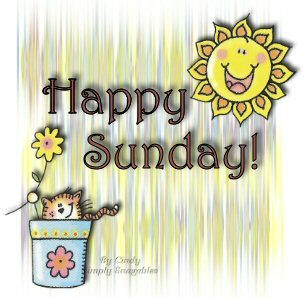 I will email you the details and how you can help out hundreds of newbies. Whether you are a project manager or not a project manager, thinking of being one or want to give it a shot- you are eligible to try it out and let me know the flaws/errors and thing I can improve upon. What are you learning from project management? How can you keep everyone happy? Why you do- what you do?